Today we’d like to introduce you to Emil Juboori. Emil, let’s start with your story. We’d love to hear how you got started and how the journey has been so far. I was born and raised in San Diego. During my last year of college at UC Riverside, I had an idea for a mobile application and hired a freelancer overseas to develop the MVP (Minimum Viable Product) to launch. The app was called Go Out, and it showed users live events and specials happening around them on an interactive map. The app had good traction, over 25 thousand downloads within the first year. We had a few paying customers but ultimately failed to become profitable. I decided to move on and sold the business. During Go Out one of the skills I lacked was how to code. After being emerged in a startup, I realized it was an essential skill I needed to learn to become successful. I enrolled in Origin Code Academy and within a few months learned how to code. When I finished code school, I wanted to start working on another project while I looked for a full-time job. My friend Anthony Correia, who I attended code school with, and I decided it would be fun to remake Uber knowing that we would have many options of services we could offer if we built the platform. In early 2018, we were looking for a company that could provide mobile IV Therapy. We called multiple companies in San Diego, and many did not offer a mobile service or had a lack of nurses to provide the service. We had received IV Therapy in Las Vegas a few years prior and were astonished with the results of the treatment. After realizing the shortage in San Diego and the difficulty of ordering the service, we decided that the lines of code we had been writing should be dedicated to making the whole process more simple and convenient. It was at this point that CureDash was born. We decided the app and platform would be tailored for mobile medical services in the comfort of clients home, hotel, or office… We both agreed on a long term vision of offering multiple different medical services (that don’t require patients to go to their doctor’s office or hospital) and thought that just offering IV Therapy would be a great starting point. 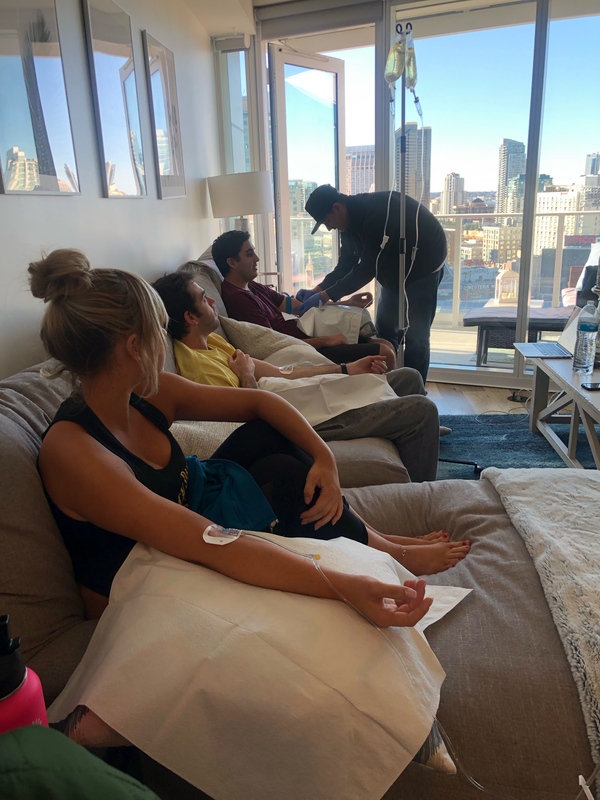 We launched in October of 2018 after partnering with a medical spa in Little Italy which provides: nurses, equipment/supplies, and medical expertise. Since launching (only offering the service on the weekends), we have fulfilled over 200 requests with many of those requests having multiple people receiving the treatment. CureDash currently serves all of San Diego. We understand time is valuable and strive to get to our client’s location within one hour of them requesting the service. 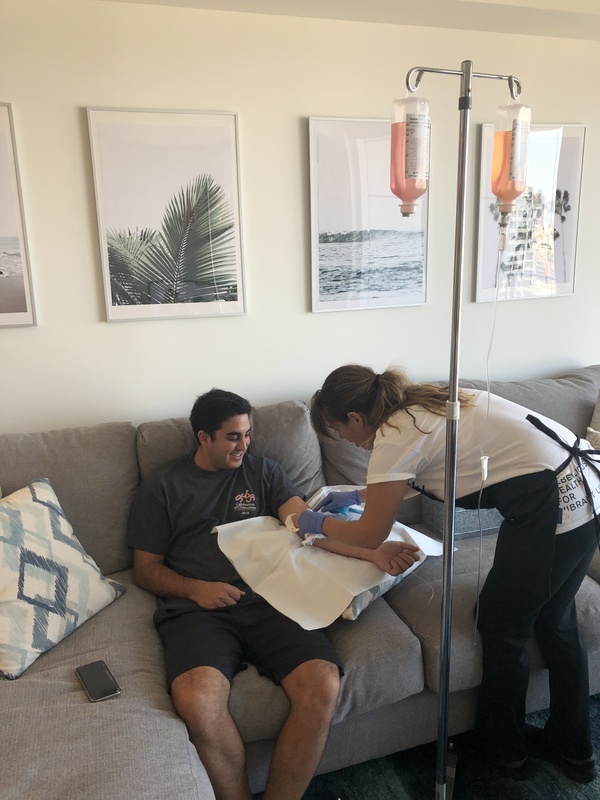 IV Therapy is used to treat a wide range of conditions such as dehydration, muscle recovery, jet lag, vitamin, and immunity boosts to name a few. Something that took us a while to overcome was the legalities around administering IV Therapy and how our software would appropriately be tied in. Originally, my co-founder and I assumed that we would be able to hire nurses as contractors to work directly for CureDash and be able to purchase our own supplies and equipment to use as long as we had a doctor to order them for us. After spending weeks doing research about medical laws, and countless phone calls with our lawyer we came to the conclusion that we could not consider ourselves a medical service. The reason behind this is because neither my cofounder or myself are medical professionals and to provide such a service, we would need to be a Medical Corporation. This would require the company to be majority owned by a doctor and the remaining ownership to be reserved for other medical professionals. At this point we had devoted nearly 9-months to developing the mobile application while simultaneously working full-time jobs, so we were a bit discouraged but knew we still wanted to find a way to offer our mobile IV service. We pivoted our business strategy to become a SAAS business (software as a service) where we would partner with medical clinics and spas. The medical clinics and spas would become the medical provider, and our platform would connect clients to those providers. So let’s switch gears a bit and go into the CureDash story. Tell us more about the business. CureDash, Inc. is a software platform that connects clients/patients to medical clinics and private practices. CureDash launched its service in September 2018 only offering it on the weekends since my co-founder, and I are currently still working full-time jobs at software companies in downtown. 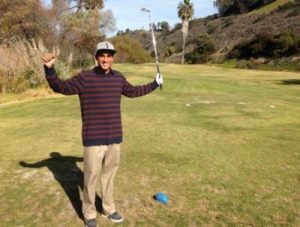 This type of therapy has been gaining tons of traction with athletes and celebrities alike for a large range of benefits. It is perhaps more infamously known as the ultimate “hangover cure” for those who happen to over-indulge from time to time. Our platform offers medical clinics and spas a number of different features to improve their day-to-day operations. We take care of handling payments, scheduling, data collection, and live statuses of services being performed. CureDash generates revenue by taking a portion of the revenue of each transaction and having the medical partners pay a monthly subscription. Comments like these really show that we are creating a positive impact on the clients we are serving. 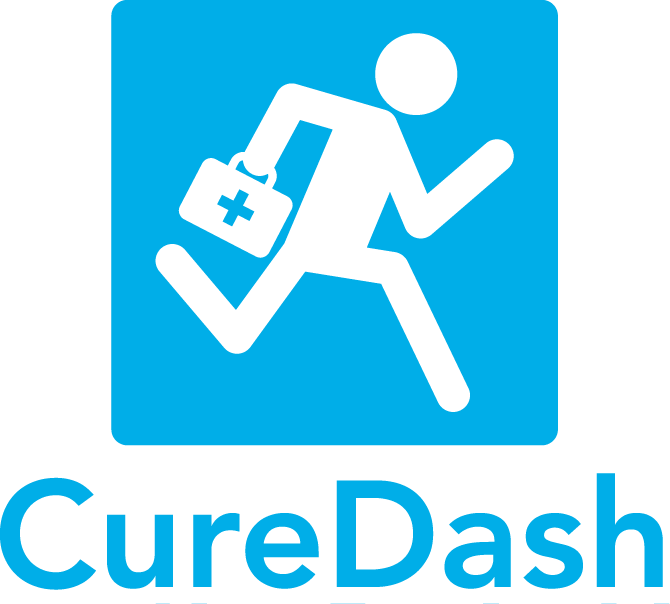 CureDash’s long-term goal is to offer multiple medical services in the comfort of one’s home that should not (and do not) require a patient to go to a hospital or doctors office (i.e., Immunizations, Blood Panels, Checkups, etc.). More people are becoming aware of the multiple benefits of receiving IV Therapy. Many people think it is just for hangovers/dehydration, but these infusions are perhaps more so beneficial for athletes, general colds, food poisoning, and jet lag especially when received regularly. After recent studies have shown these benefits, doctors have begun recommending IV infusions with high doses of Vitamin C to aid symptoms and recovery of cancer patients. We recently have had an influx of these potential cancer patients reach out to us wondering if we can customize our solutions to meet their needs. I remember watching the Super Bowl postgame last year after the Eagles beat the Patriots and the three players being interviewed all mentioned they all received hydration via IVs during halftime. 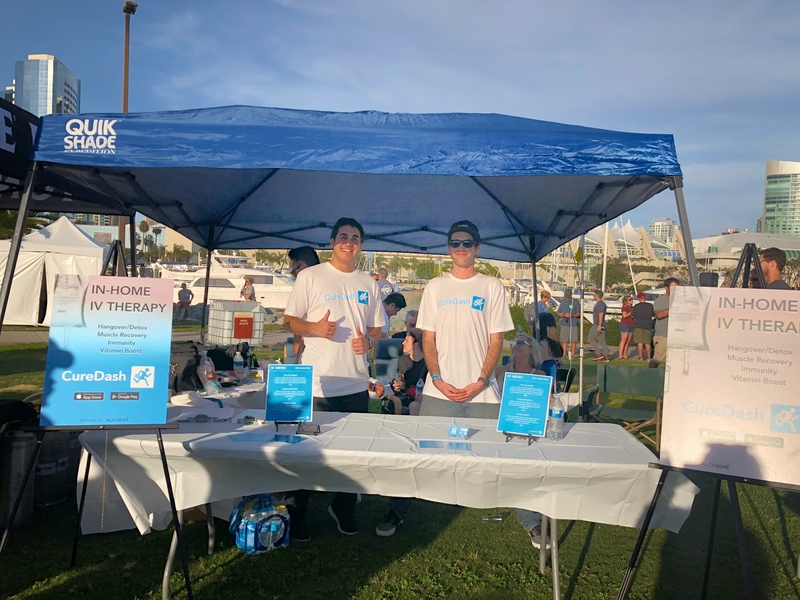 Celebrities like Rihanna, Kim Kardashian, Kate Upton, and Neil Patrick Harris have all advocated about the benefits of IV Therapy recently which has made the general public more aware of the service.